831 OG, aka Santa Cruz OG, is an indica-dominant strain developed by 831 Organiks. 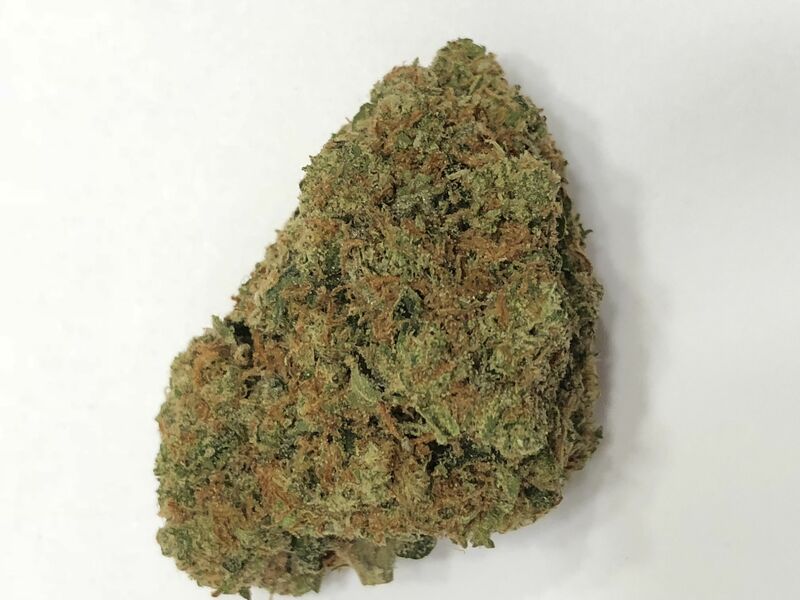 Created by crossing the rare and potent Inferno F1 cut with the West Coast mainstay, SFV OG, this combination of heavyweight indicas imbues consumers with deep relaxation that borders on sleepy, especially with continued consumption. The aroma is pure fuel while the flavor opens up with notes of pine, earth, and lemon. Enjoy this strain near the end of the day!